They may not be the heroes that Ecuador needs or deserves but they sure do get pissed off when you don’t know where a comma goes. 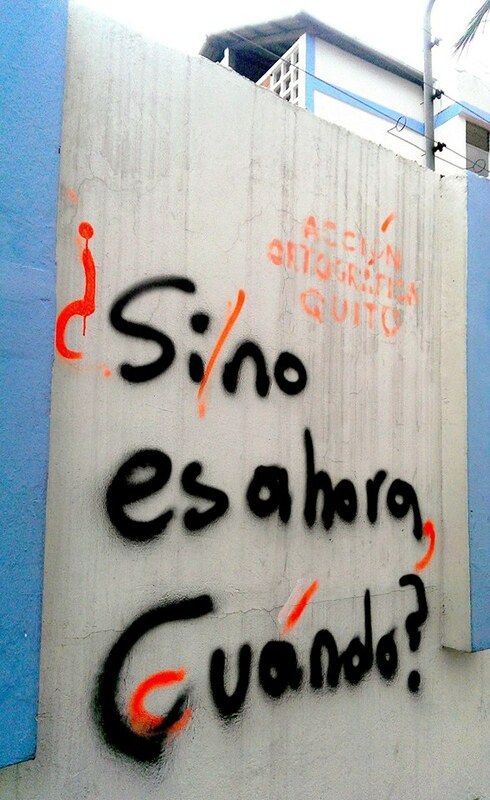 Since January, vigilantes in Quito, Ecuador have been correcting mistakes in the city’s graffiti. These guerillas use stencils cut from pizza boxes to add commas, question marks and, ah yes, even accent marks to imperfect street art around town. 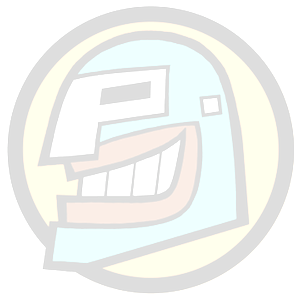 The members of Acción Ortográfica Quito take their pseudonyms (or superhero names) from punctuation marks: Diéresis, Tilde and Coma. 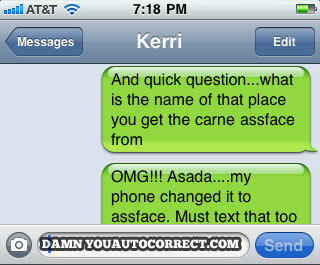 Where do you want to go to eat? 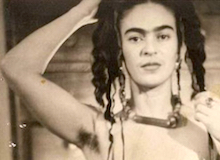 Subcommandanta del Ñews Sara Inés Calderón has a one-minute Spanish lesson for you pochos. She’s on Twitter as @SaraChicaD.